Is it just us or is Diane Sawyer’s upcoming interview with Bruce Jenner getting a lot of hype? Unlike the first trailer, which hit the web last week, this time we hear Jenner’s voice. “My whole life has been getting me ready for this,” he says, though there’s no hint as to what “this” is. That secrecy has led some to believe the rumors of a transition may just be a media stunt to hype Diane Sawyer’s interview, which will be Jenner’s first major pubic appearance since he split with Kris Jenner, matriarch of the Kardashian family, in December. 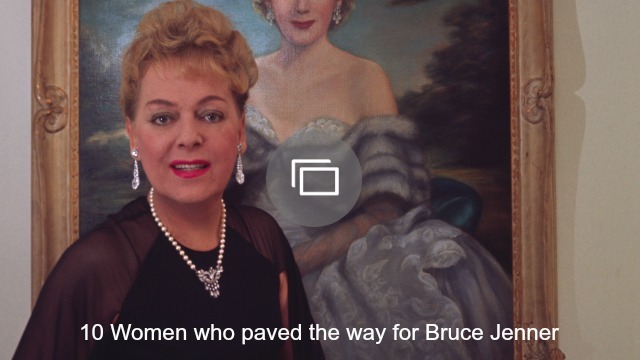 “The whole bruce jenner thing imo is just an excuse to view the trans body as spectacle by the media. and we don’t know if he IDs as trans (sic),” one user wrote on Twitter. What do you think? 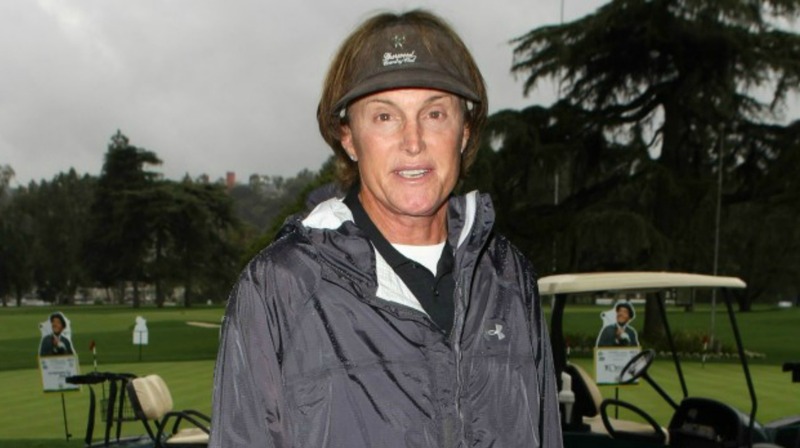 Do you believe the rumors that Bruce Jenner is transitioning to a woman? Or do you agree that this seems like a stunt to build hype for his 20/20 special? Will you be tuning in to watch the interview? Head down to the comments and share your thoughts.